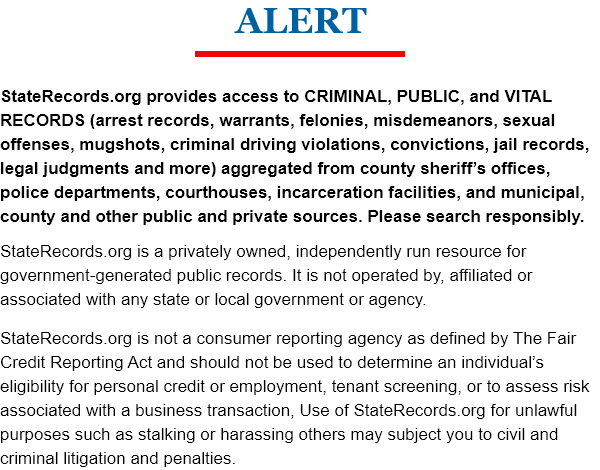 The Georgia State Records mission is to provide every person the right to detect, obtain, preview and examine public records, thus providing Georgia residents with access to public records in accordance with the Georgia Open Records Act, which cites that all government records are presumed to be available to the public for investigation. The main goal of this website is to equip the general public with a way to search for and find Georgia state public records easily, efficiently and concisely, without necessitating a reason for needing said record. The law states all public records shall be open for personal inspection and copying, except when the record is made confidential by a court order or by law.  Georgia State Records maintains information about criminal records, court records, vital records and state background checks. The information provided by this website contains over 95 million transparent public records. The search engine on this websites enables the requested information to be presented immediately and accurately. Georgia State Records are gathered from as far back as the year 1805 and includes information from all 159 counties, thereby ensuring Georgia abides by the commitment of the United States of America to remain a fair and just society for all. Georgia pioneered many modern day criminal forensic methods. Find out what that means for offenders. 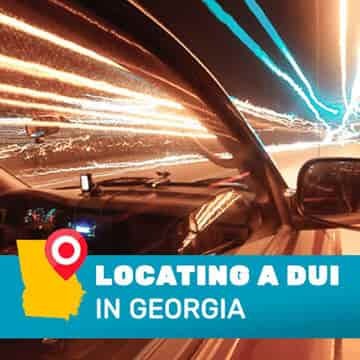 A DUI in Georgia is a misdemeanor that comes with strict penalties and ramifications. Know how to find the DUI record you need. 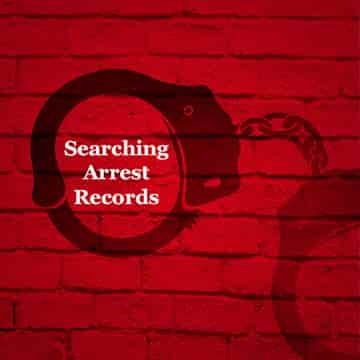 Georgia arrest records and rates have fluctuated over the years. Here is information about Georgia's crime rates, and what counties face the highest crime rates. 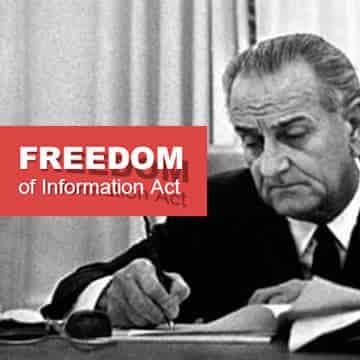 The Freedom of Information Act guarantees that Americans have access to the wealth of information available through their government. Here’s how it works, and how it started.